Kings Of Leon have postponed their forthcoming tour of Australia. 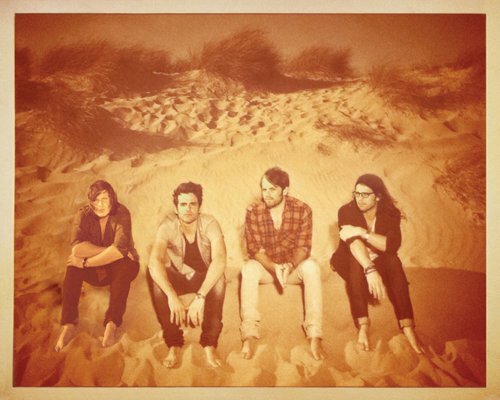 Frontier Touring made the announcement moments ago, saying that due to an injury to drummer Nathan Followill, the band’s concert tour will be postponed to November. This will allow Nathan the time to recover from surgery on his torn right labrum and bicep. He expressed his disappointment in a short statement. Dates in South Africa have also been affected.